An alleviating lullaby from the Queens artist to cap off your week. 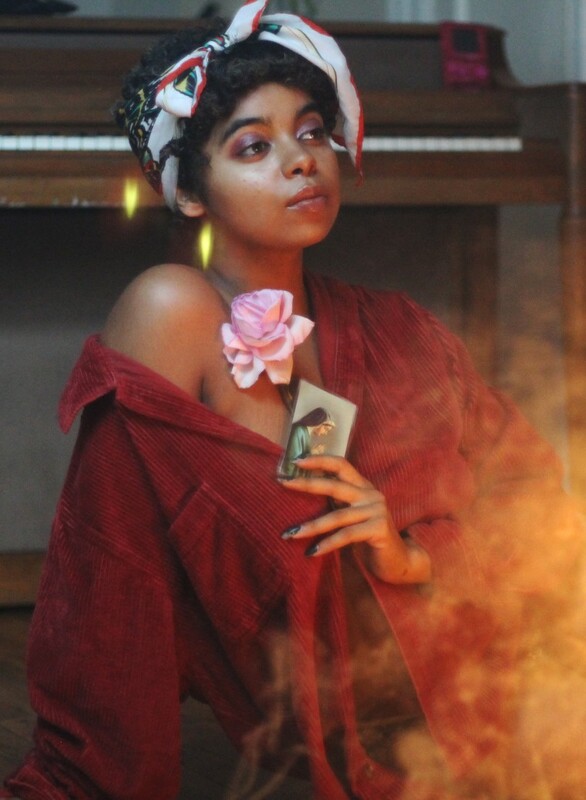 Queens-based artist duendita crafts music that heals. Her latest, titled "Magdalena," was written in memory of her aunt. "I was alone at the studio, really late at night," she told Office. "It felt like someone was watching over me, just one of those blessed nights with the spirit." What begins as a protective lullaby steadily ascends into breathtaking reassurance. It might be just what you needed to hear tonight. Stream it below.